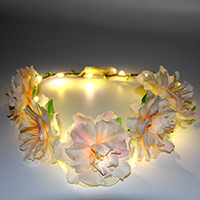 Light up accessories to make your night out a whole lot brighter. 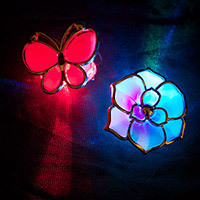 A color changing hair clip that will add some class and color to your outfit. 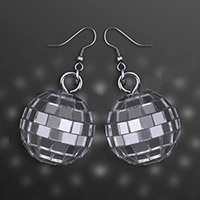 Get your groove thing ready for party time with some Disco Balls Pierced Earrings! Sold in pairs and super shiny, these 1" diameter disco earrings are the perfect accessory. Light Up Fairy Wings are the ultimate costume accessory!